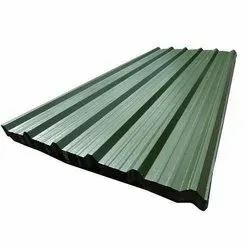 Being one of the renowned firms in the industry, we are decidedly involved in providing a premium quality array of Iron Profile Sheet. - Widely used for wrapping various electronic products such as refrigerators, washing, color TV etc. 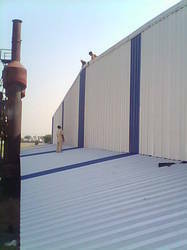 Corrugated sheets are extensively used for Industrial sheds, housing, temporary structures etc. Length: Bespoke size, possible upto 12Mtr.